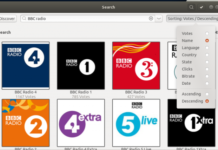 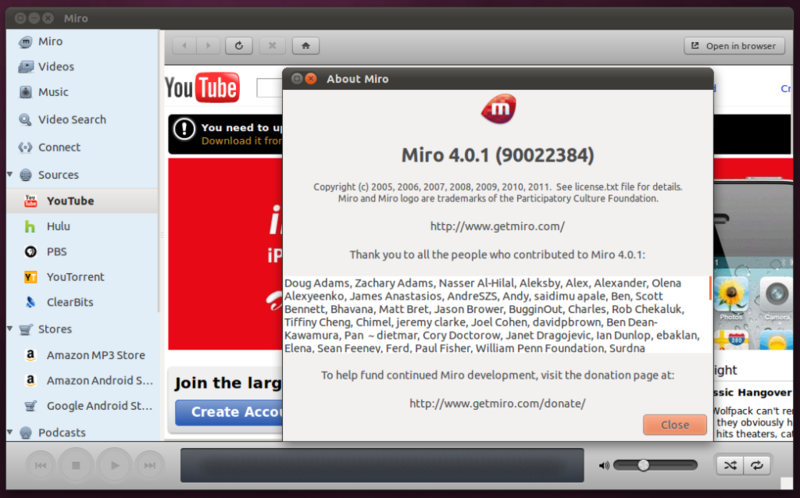 Miro is an open source media player which runs on Linux, Mac and Windows. 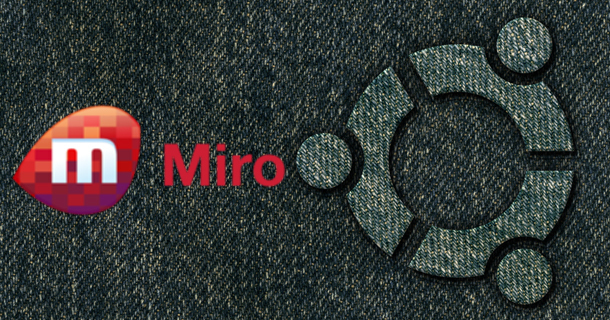 Miro 4 was released a few days ago adding new features like Android sync, Amazon Mp3 Store, Ubuntu AppIndicator, Android store support and lots of other features. Miro Ubuntu PPA was updated yesterday and Miro 4 can now be installed easily.